A day for puzzles and games galore! 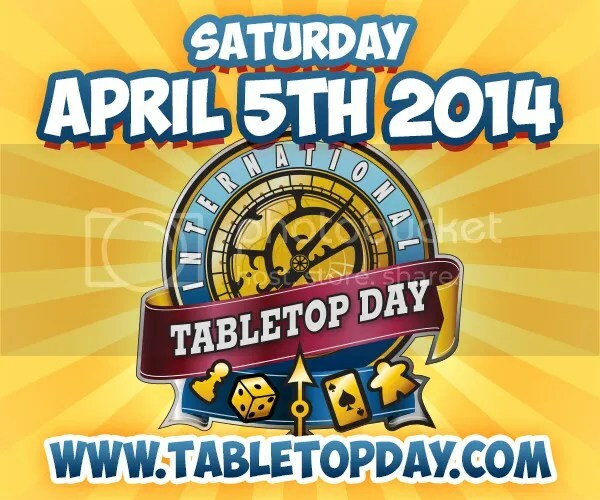 This Saturday April 5 marks the second annual International TableTop Day. 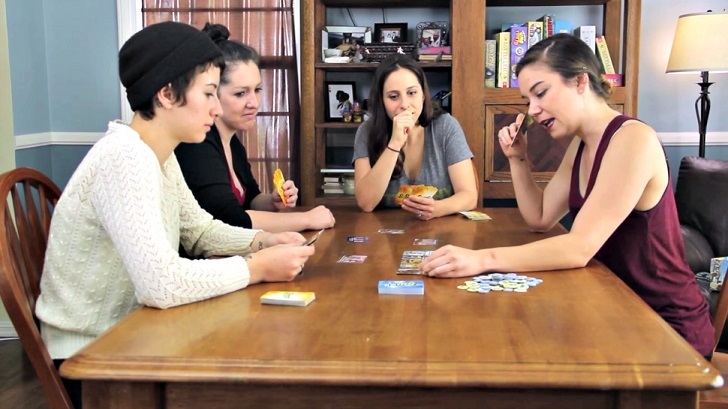 For the uninitiated, International TableTop Day was the brainchild of Internet superstars and gaming devotees Wil Wheaton and Felicia Day, known for their YouTube series TableTop. 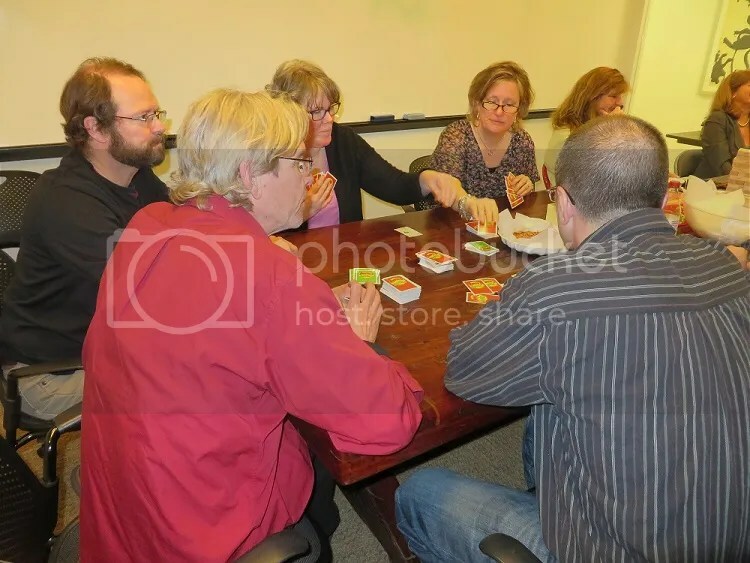 While on the surface, International TableTop Day is a day to celebrate board games, card games, roleplaying games, dice games, and any other games and activities played around a table, the true spirit of the day is the socializing and communal gameplay that comes from sitting around a table with friends and loved ones, leaving phones and distractions behind, and enjoying a game. 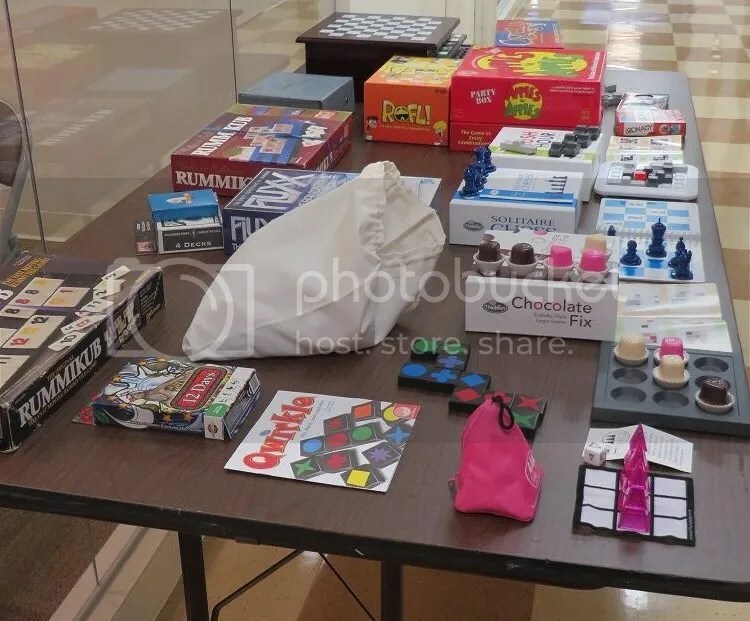 Like last year, this year’s TableTop Day is a truly worldwide event, with game stores, hobby shops, and many businesses opening their doors and offering space for friends and strangers alike to play games. On the TableTop Day website, a map cataloguing events across the world on April 5th has over two THOUSAND events and counting listed! 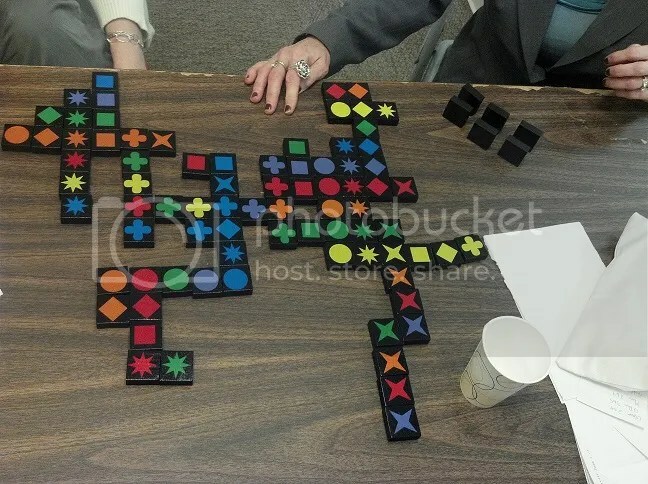 While the PuzzleNation offices aren’t open on April 5, I will definitely be celebrating the day at home with family and friends; we’ve got several terrific games lined up to play, including Qwirkle, 12 Days, Gravwell, Scattergories, and a few others to be determined. 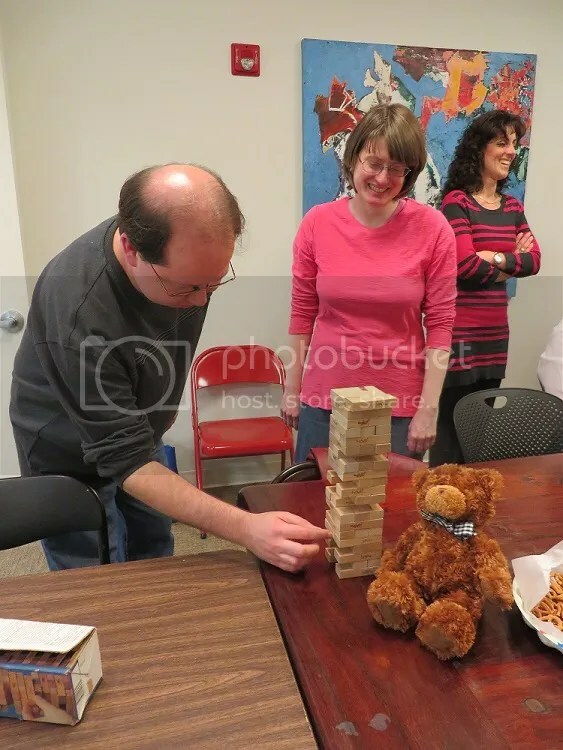 Not only that, but the following week, in the spirit of International TableTop Day, the PuzzleNation crew will be getting together with our friends at Penny/Dell Puzzles and hosting a belated TableTop Day event for our fellow puzzlers. And, most of all, simply enjoy a game with friends and loved ones. 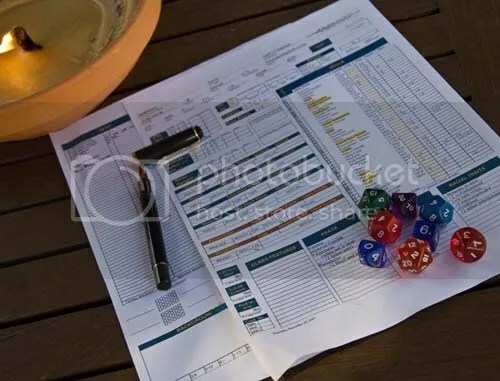 Happy International TableTop Day everyone! 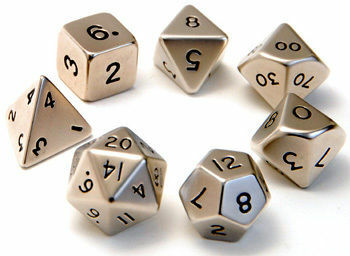 When it comes to games, there’s probably no component more common or familiar than the six-sided die. 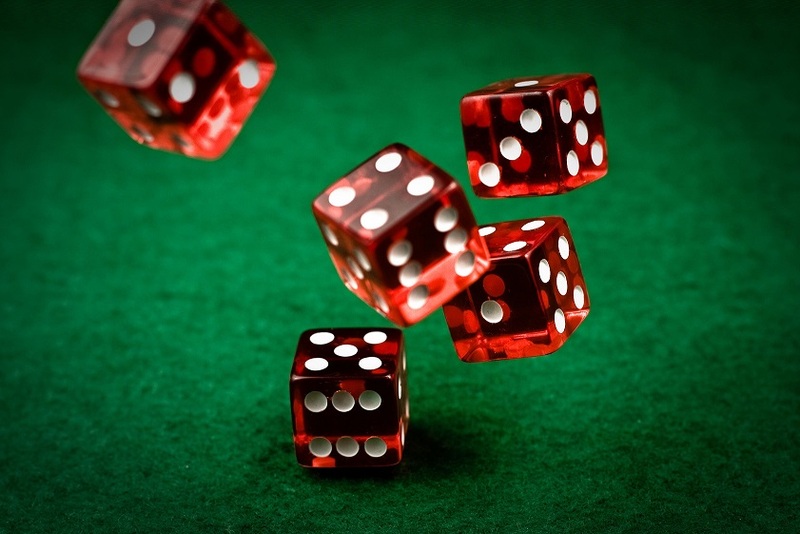 From craps to Yahtzee, backgammon to Monopoly, everyone has played a game where the dice controlled your destiny. 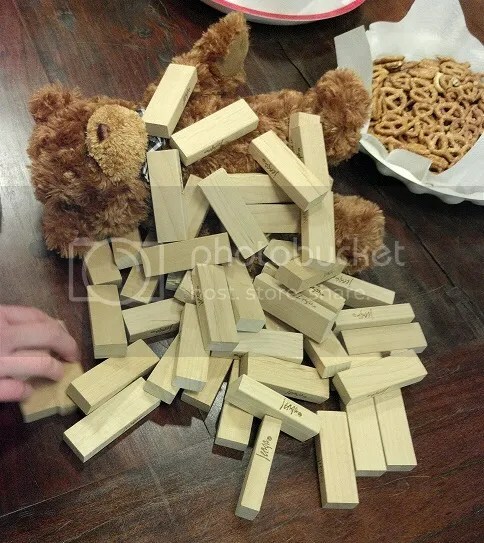 And there are several games where the dice are integral to the puzzly gameplay. The most obvious example is Boggle and its numerous variants. 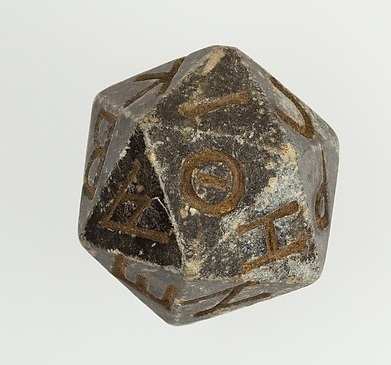 Boggle is played with a 4×4 grid of dice with letters on them, shaken up in order to randomize the letters shown. 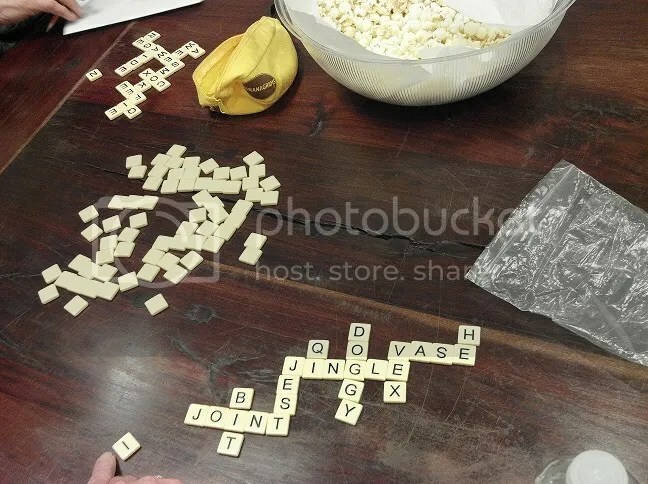 Players have a limited amount of time to spell out as many words as possible, moving from one letter to an adjacent one. 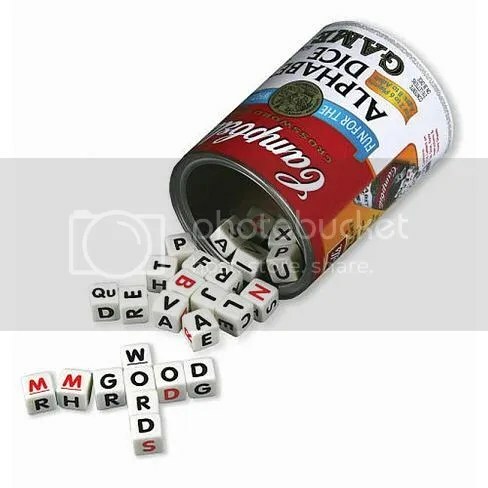 It’s called Campbell’s Alphabet Dice Game, and it’s a marvelous mix of Boggle, Yahtzee, and anagramming games, challenging the players to conjure words from the letters they roll. The packaging is clever, and the game is designed with all sorts of puzzly references to cooking. With higher-valued letters and a low-stress game mechanic — if you’re stumped, everyone rerolls their letters instead of making one player suffer with crummy letters — it’s a nice addition to my puzzle game treasure chest. And when it comes to letter-dice games, we have to talk about one of my all-time favorites, Scattergories. 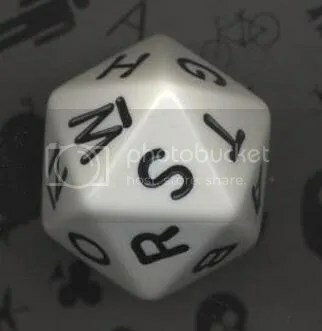 In Scattergories, you roll a giant 20-sided die with numerous letters on it, determining what letter everyone will be using that round. Then players are required to come up with one word for each category that starts with that letter. 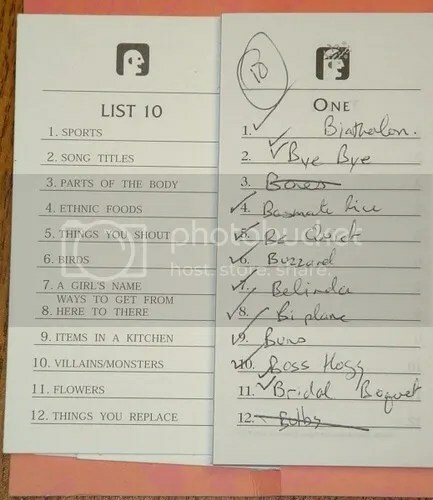 The puzzly aspect comes not only from coming up with appropriate words to fit each category, but trying to figure out which words your fellow players WOULDN’T come up with themselves, since answers duplicated by one or more players are worth zero points. 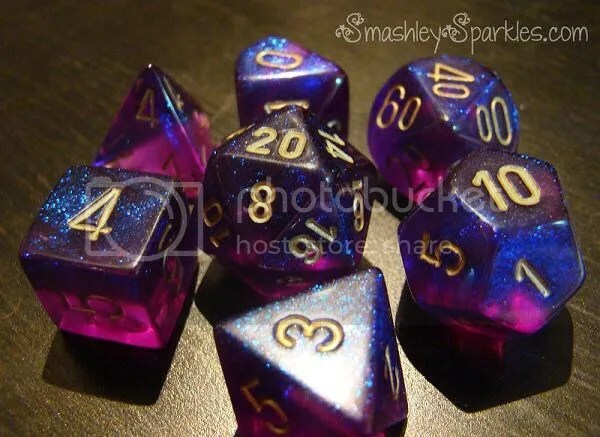 Of course, I would be be remiss if I didn’t mention Dungeons & Dragons, a dice game that goes far beyond the average board game-playing experience. When it comes to conquering puzzles, some of the best puzzle-solving experiences of my life have been in sessions of Dungeons & Dragons with friends. Whether it was unraveling a curious mechanical puzzle in order to unlock a door, solving a devious riddle to avert some horrible outcome, or devising a clever way to combine the tools at hand to overcome an unexpected obstacle, my puzzle skills often served me well, allowing me to match wits with dark wizards and perilous foes. This weekend marked the 40th Anniversary of the birth of the world’s most famous roleplaying game, and it’s hard to deny the incredible legacy sparked by those curiously-shaped dice. 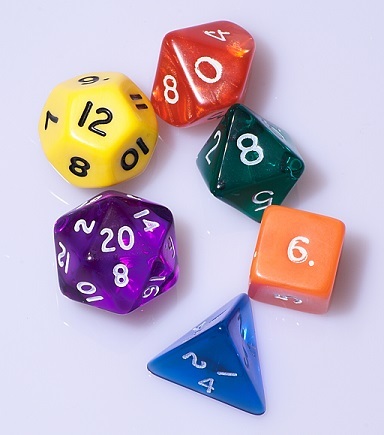 Dice games come in all shapes and sizes — as do the dice themselves! 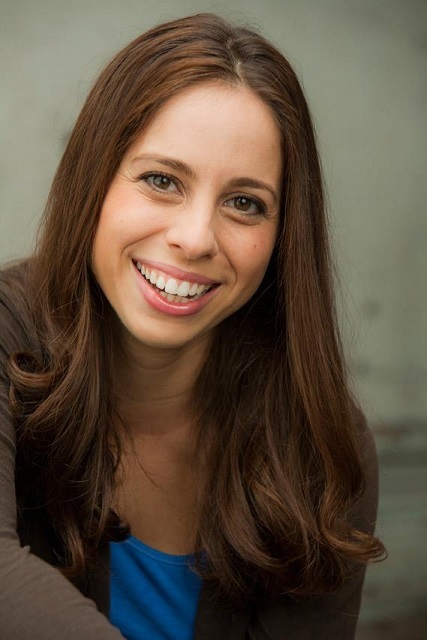 — but they add a marvelous wrinkle of randomness and challenge to the puzzle-game community. What are your favorite puzzly dice games? Did I miss any major ones? Let me know in the comments!